We greatly appreciate your membership and support, and we are committed to fighting to protect the Poudre through 2019 and beyond. A few months ago, I got an email from another Poudre River Lover, Sue Pendell of Fort Collins, who wanted to meet and discuss a donation to Save The Poudre. At our meeting, Sue told me that for for 40 years she has enjoyed going to the Poudre River in Fort Collins and up in Poudre Canyon. Sue’s not a kayaker or fisherperson — she enjoys the peace and solitude and often takes a book along to read as she relaxes along the Poudre River. Sue has very generously donated $10,000 to Save The Poudre out of her retirement account to support our work to protect and restore the Poudre River! I told Sue that I’d like to tell all of you about her generous donation because it may inspire other people to give. Sue replied, “Oh, I’m just a regular person. Nobody knows me. 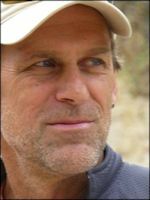 I doubt if that will help you.” And I told Sue, “That’s exactly why I’d like to let our supporters know – you’re just a regular person, and that’s the story of Save The Poudre. 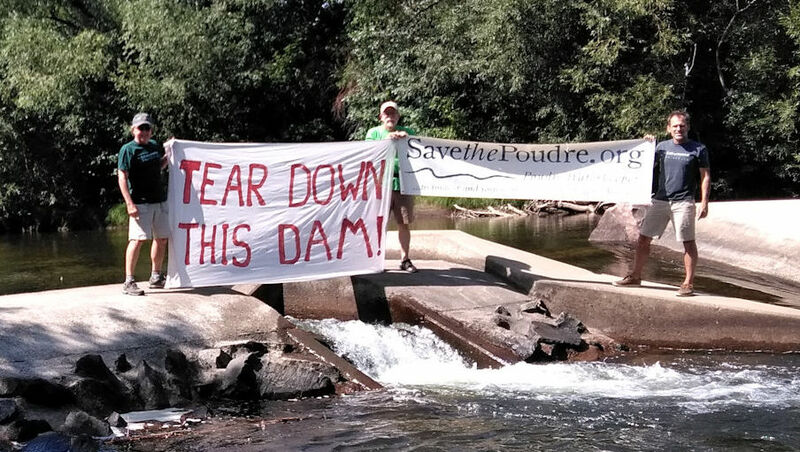 We’re thousands of ‘regular people’ who want to protect the Poudre River through Fort Collins. 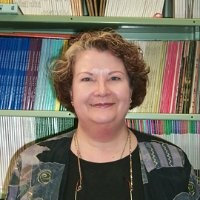 In the spirit of Sue’s donation, our end-of-year fundraising goal is to match Sue’s $10,000. Can you join us and help match Sue’s love for a healthy, free-flowing Poudre River? First, some really great news: We hired one of the best public-interest environmental law firms in the U.S. – Meyer, Glitzenstein & Eubanks LLP – to coordinate the writing of our comments in to the Army Corps of Engineers for the Final Environmental Impact Statement for the massive proposed river-draining dam project we’ve been fighting for 15 years, the Northern Integrated Supply Project (NISP). Having this great law firm on our team will ensure we are in the best place possible if and when litigation is needed in the future. We also hired a team of experienced scientists and analysts to review and comment on the FEIS – all of which was finalized on Oct. 4th. Your support helped make this happen! Second, we have heavily engaged to try and influence the City of Fort Collins and the State of Colorado in their roles of commenting on and permitting NISP. 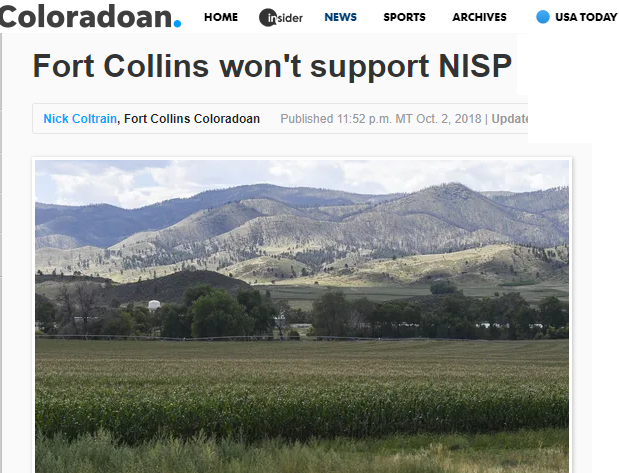 Good news — the City of Fort Collins continued its “do not support” position on NISP. The State of Colorado is working to finalize its position and permit in the next few months. Third, we did extensive public outreach to the Larimer County Commissioners regarding their role in permitting for NISP. We sent them a strongly worded legal letter that sets us up to continue engaging with the County during its permitting process in 2019. Fourth, we helped fight the proposed Thornton Pipeline to a standstill. In fact, the application for the pipeline to the Larimer County Commissioners was “tabled” and a Working Group was appointed to try and resolve the conflict. I was appointed to the Working Group which has been meeting throughout the Fall and Winter 2018/19. Fifth, FUN! The “Whitewater Park” in downtown Fort Collins is breaking ground right now, and it is in part due to the eight years of our work instigating this project. A small dam (photo below) has been removed and the heavy equipment has come in to build the park throughout the winter. Sixth, we will continue to bird-dog the Colorado Water Plan to make sure it contains no pro-NISP support or funding. We’ve fought against bills in the Legislature that may further harm the Poudre, and we will continue this work in 2019. Finally, we continue to be the strongest voice in the media, with over a dozen stories in newspapers highlighting our work to protect the Poudre River, with more to come. It is YOUR support that helped make all of work possible! The next 24 months will be critical in our fight to stop the massive NISP dam project, address the Thornton Pipeline, and protect the river for future generations of people and all the non-human critters that depend on the river for survival. Thank you for your past support, and for considering us in your year-end giving in 2018. Please feel free to reach out to me with any questions. Great news — Downtown FoCo Poudre River Whitewater Park permit near the goal post! Great news -- Downtown FoCo Poudre River Whitewater Park permit near the goal post! Read the story in the Fort Collins Coloradoan here: http://www.coloradoan.com/story/money/business/2017/11/10/downtown-fort-collins-river-park-awaits-green-light/844895001/ Save The Poudre was proud to spend $10k funding an economic study that inspired this park! next post: Take Action: Say “NO” to the Thornton Pipeline, and “YES” to the Poudre River!